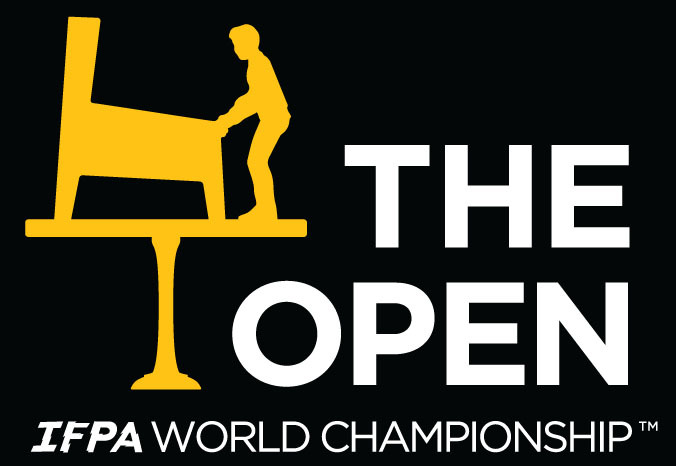 “While pinball has had many prestigious events over the years, whether it was the Pinball Expo Flip-Out tournaments of the ’90s, Pinburgh of the early ’00s, and the Doubles and Team events held at the IFPA and PAPA World Championships of the ’90s, the IFPA has limited what we consider the current Major Championships of our sport. 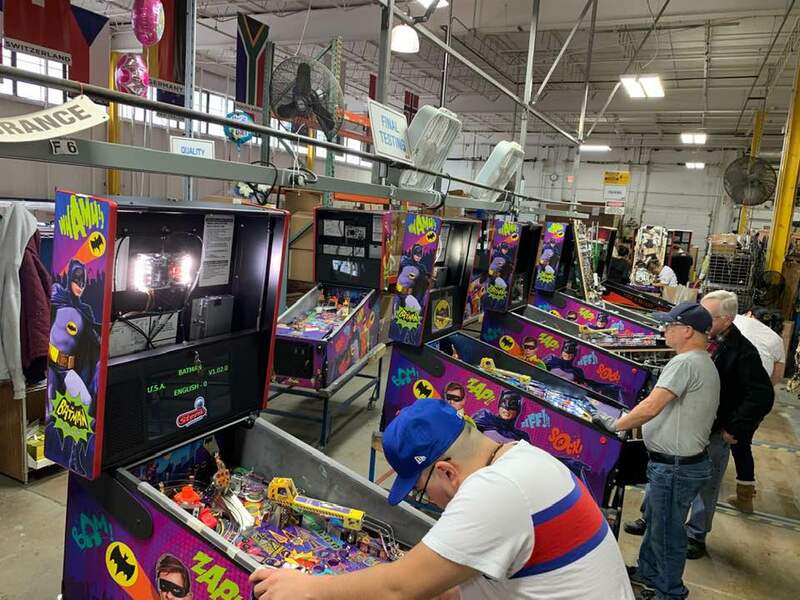 These Majors include the IFPA World Pinball Championship, PAPA World Pinball Championships, European Pinball Championships and Pinburgh Match Play Championship . . . until today! In other news in the competitive world of pinball, congrats to Zach Sharpe on winning Pin Masters! Zach beat out Colin MacAlpine to take the title. We’re seeing more and more Alice Cooper’s Nightmare Castle pinball machines shipping out and showing up in the homes of pinheads! Last week, Spooky released a code update for Alice Cooper (get all the details here). Along with the code update, Spooky also announced target details for ACNC – check them out here! 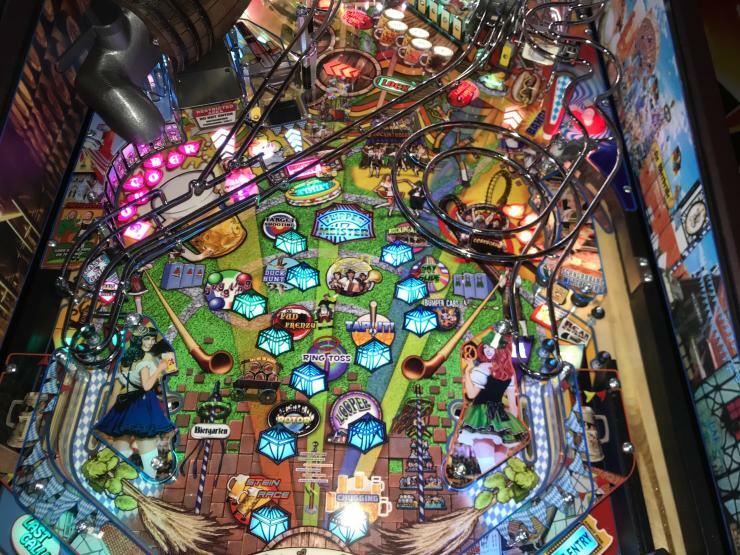 Joe Schober also shared a BEST BALL CHAMP image – a fun idea that may not have been done before in pinball, check out a screen shot here! Our friends Nick and Kevin from Buffalo Pinball created an in-depth tutorial for Jersey Jack’s Pirates of the Caribbean – check it out! 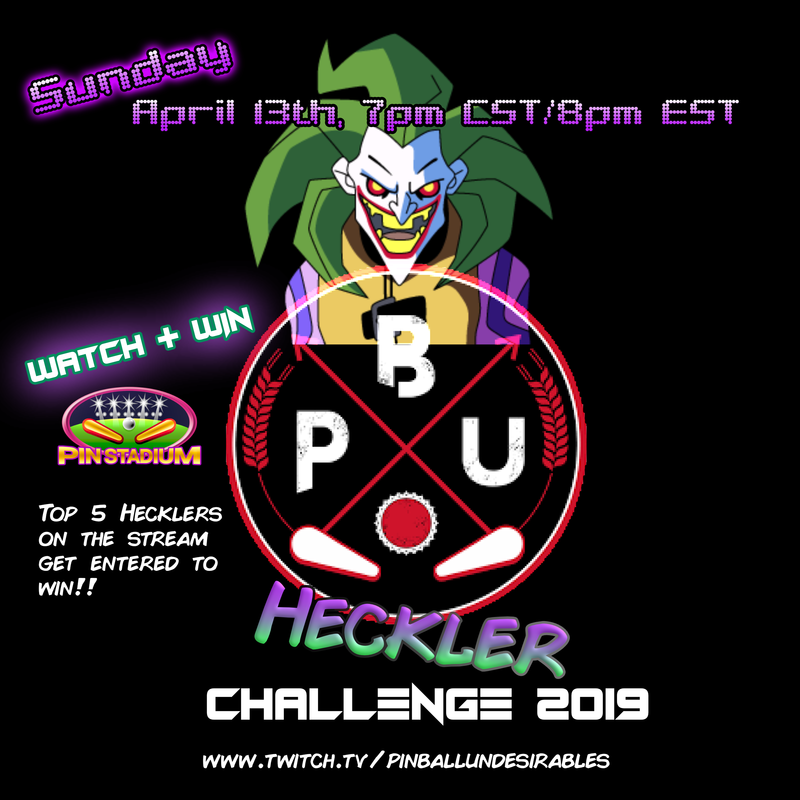 Our friends at Pinball Undesirables will be hosting a stream on April 13th at 7C/8E, and the best HECKLERS of the evening get put into a drawing to win Pin Stadium Lights! Pinball people are great at heckling – so join up and at least win something while you’re doing it! If you squint, you can see a Game of Thrones LE in the background. Could this be the next vault edition, with the Game of Thrones final season about to start up?? TWIP reached out to Stern and…it is LE #1, simply being moved to a different location in the factory. The second picture can be seen here in this Pinside post, showing Ripley’s Believe it or Not backbox artwork in the background. Could they really be remaking…again no, it is just random art on their playfield testing stations, which also includes artwork of Elvis and Harley Davidson, etc. A few tight shots but they look findable. Happy birthday Jeff Rivera and Tony Kurkowski! New Pinball YouTube Channel Alert! Check out Empire Pinball here! ColorDMD new release: Stern Indiana Jones! Pintastic New England Artwork – check it out! Article: Who Invented The Pinball Machine? Next Next post: March Giveaway Winners, April Pinball Giveaways Announced – Enter Now!